MacKillop Catholic College prides itself on providing many varied co-curricular activities which are strongly supported by our students. These activities offer the chance to improve skills in friendship, team building, leadership, stewardship and more. 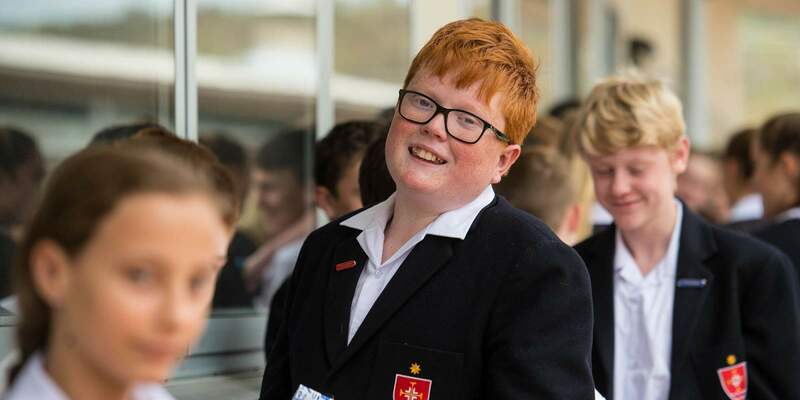 Co-curricular activities are an integral part of the life at MacKillop Catholic College. Student participation is recognised through our College newsletters and assemblies. There are a variety of activities to choose from and students are encouraged to try out new things.